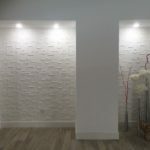 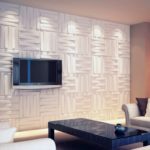 The threedwall, branches wall panels bring affordable elegance into any room. 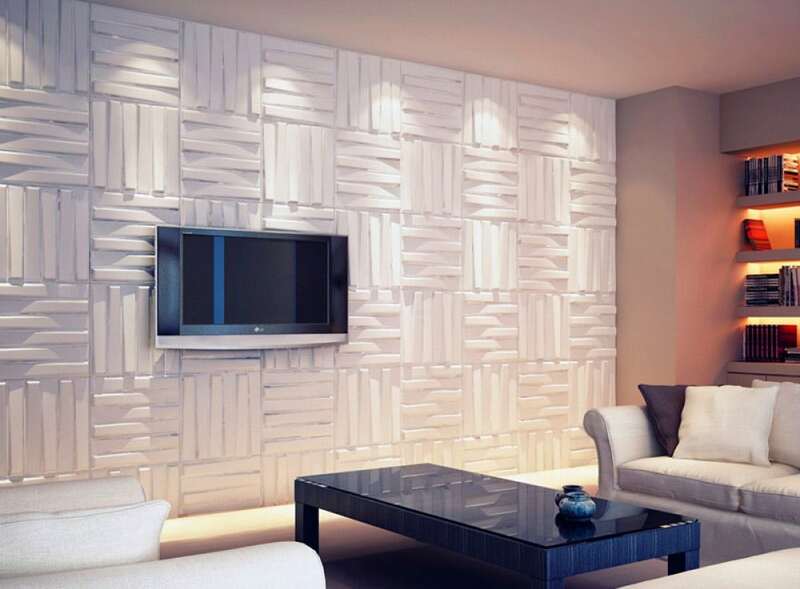 Made of natural plant fibers, these panels can be used to build visually striking feature walls and wainscots, cover damaged walls or enhance the look of your ceilings. 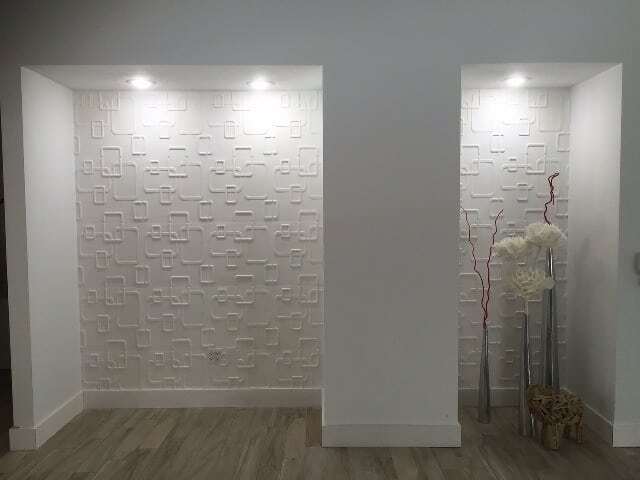 Panels are very easy to trim and paint. 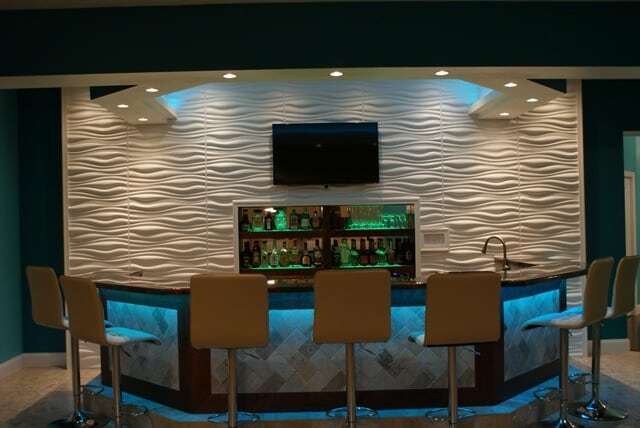 Combination of design and color will add a new dimension to any traditional, contemporary or transitional rooms. 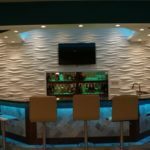 PANEL SIZE: All patterns are available in 48″ x 96″ and 20″ X 20 sheets only.